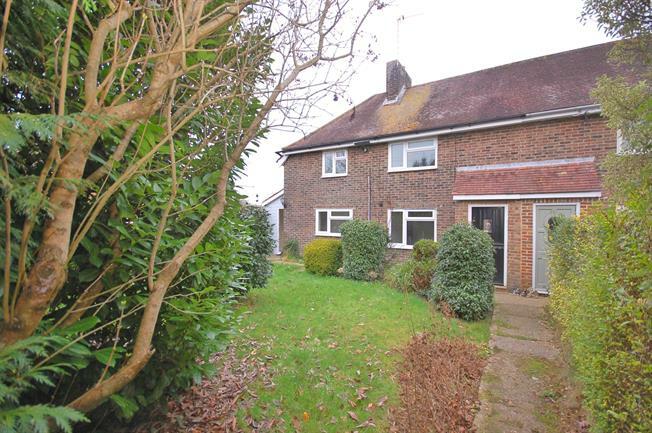 3 Bedroom Semi Detached House For Sale in Lewes for Guide Price £300,000. A beautifully presented three bedroom semi detached family home situated in the popular village of Chailey within easy reach of the picturesque Chailey Common nature reserve. Chailey offers local shops, schools and public houses. The nature reserve is home to the Chailey windmill and provides acres of heath and woodland walking. Situated within 5 miles of Haywards Heath with its fast and frequent train service to London and wider range of shopping. Entrance hall through to refitted kitchen/diner with doors to the large rear garden. Double aspect lounge. To the first floor there are three good size bedrooms and refitted family bathroom. The property offers both front and rear gardens, a large shed and plenty of off street parking.